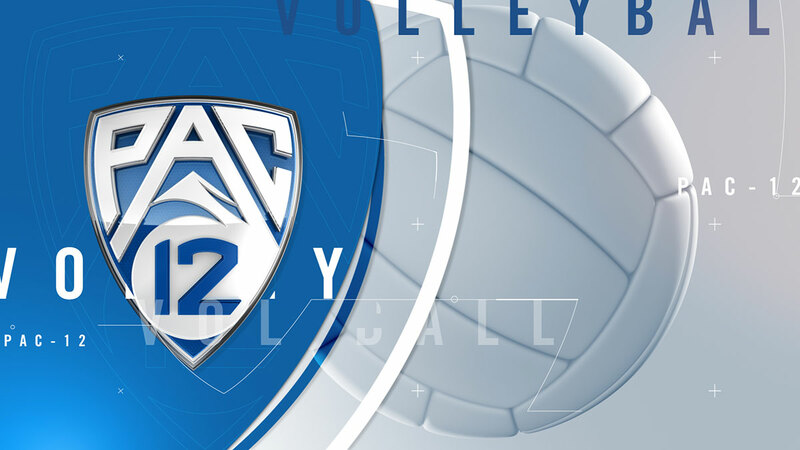 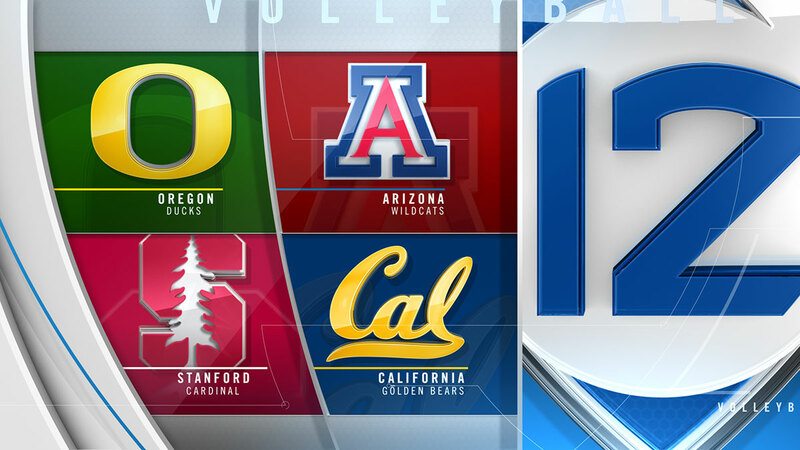 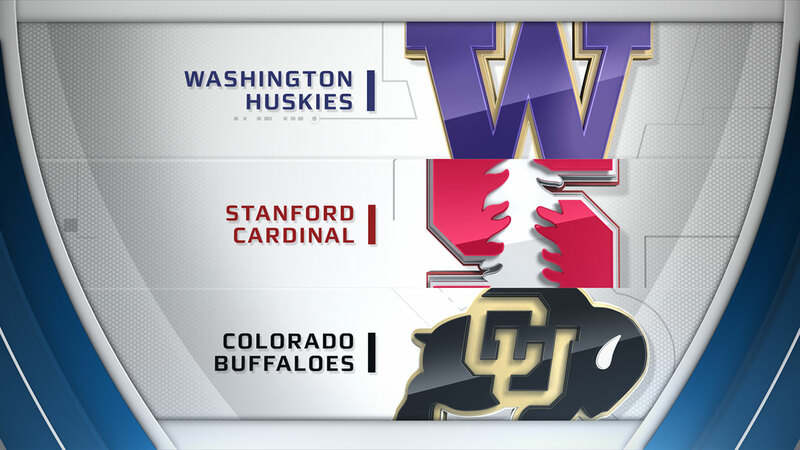 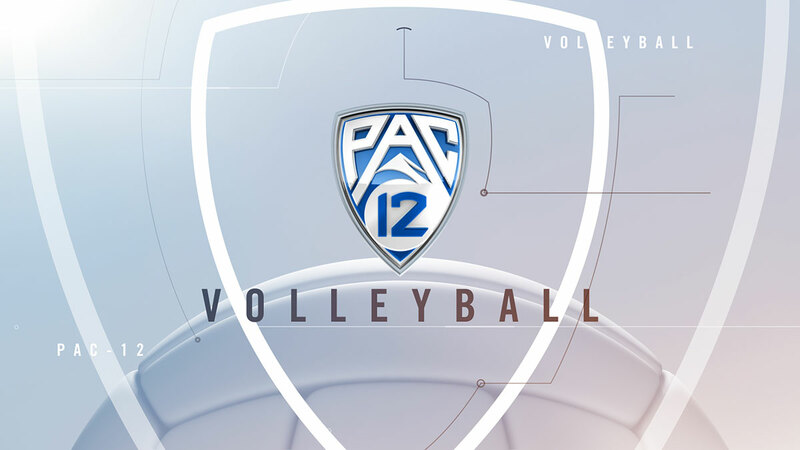 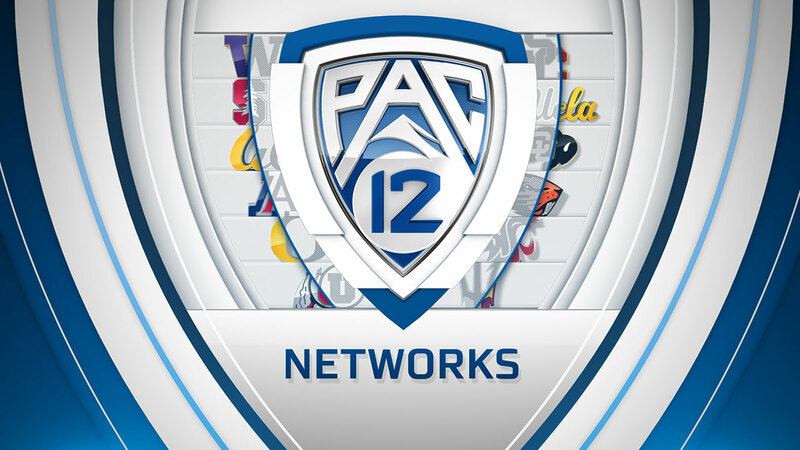 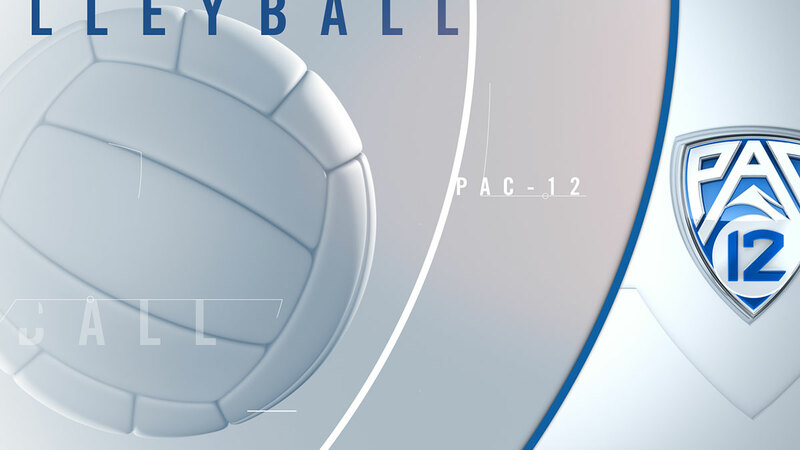 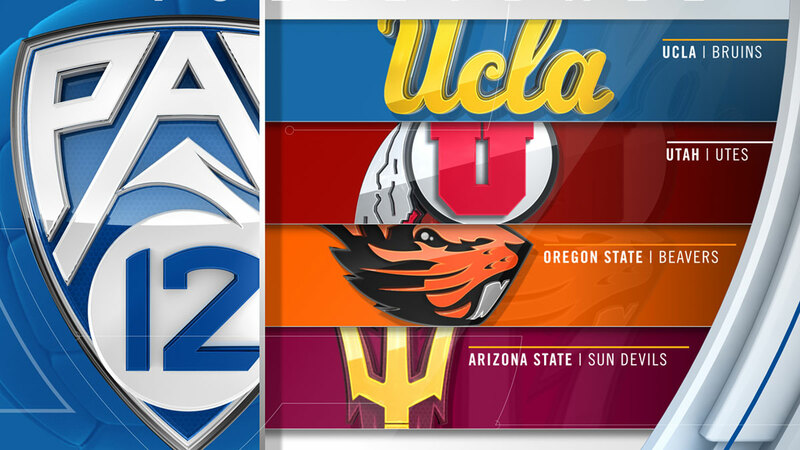 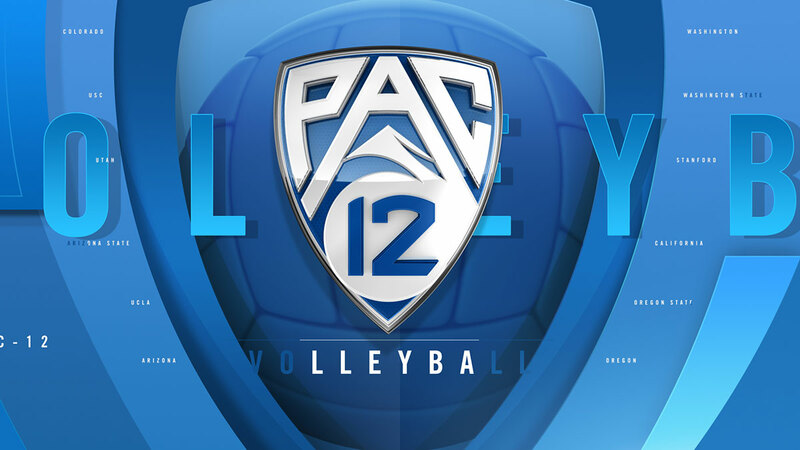 Complementing the PAC-12 Networks football package were three separate projects to further promote the clean & distinct PAC-12 Networks visual identity: Soccer, Volleyball and Olympic Sports. 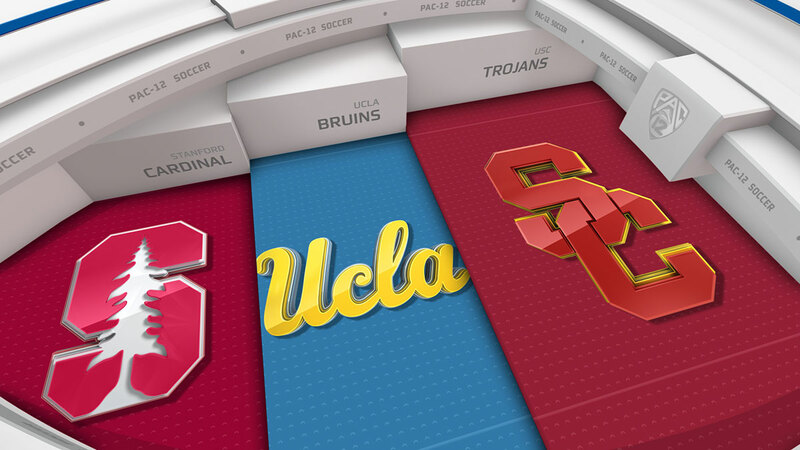 Like the football campaign, these elements embody the clean, dimensional approach and the vivid and bold colors for individual team logos. 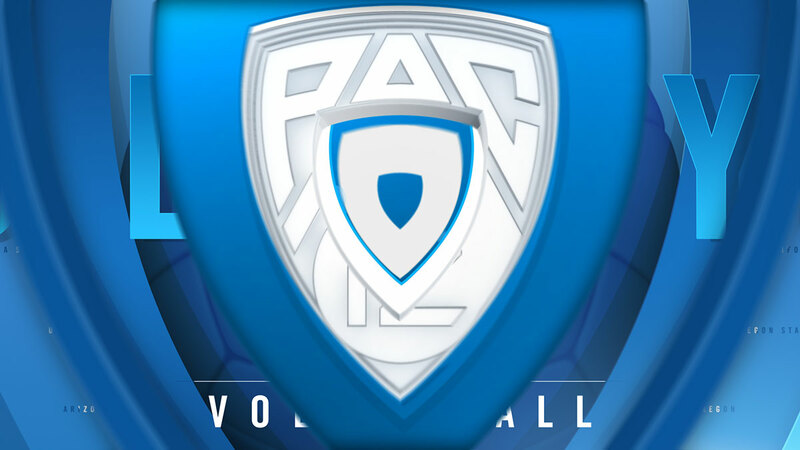 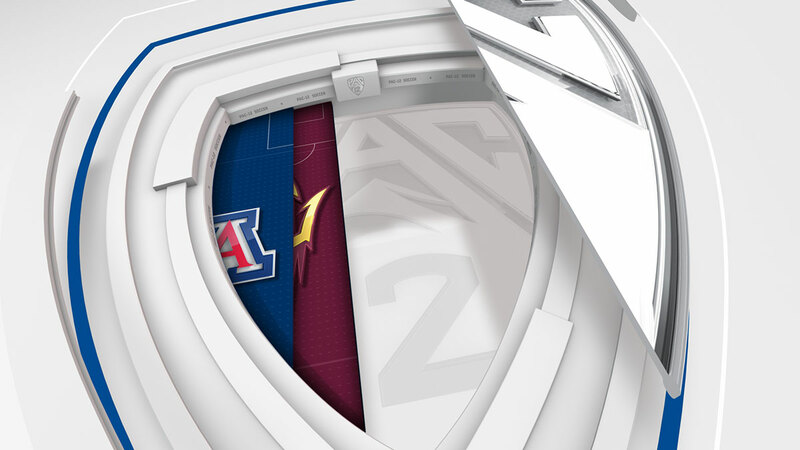 The contours of the PAC-12 shield once again play a prominent role in transitions as well a device to present specific team logos and content. 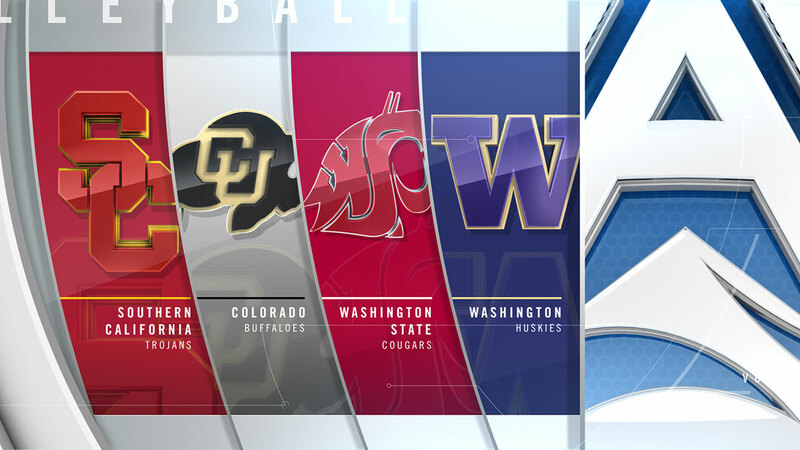 Along with the football package, these properties were launched at the beginning of the fall sports season.